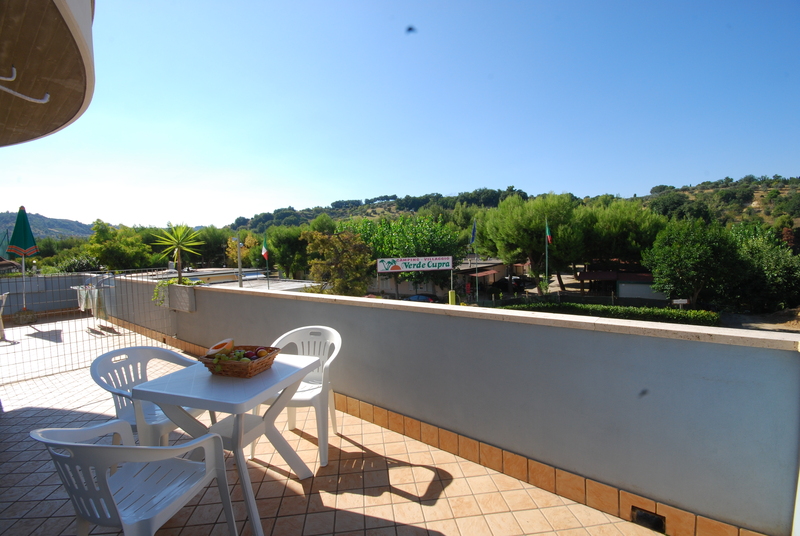 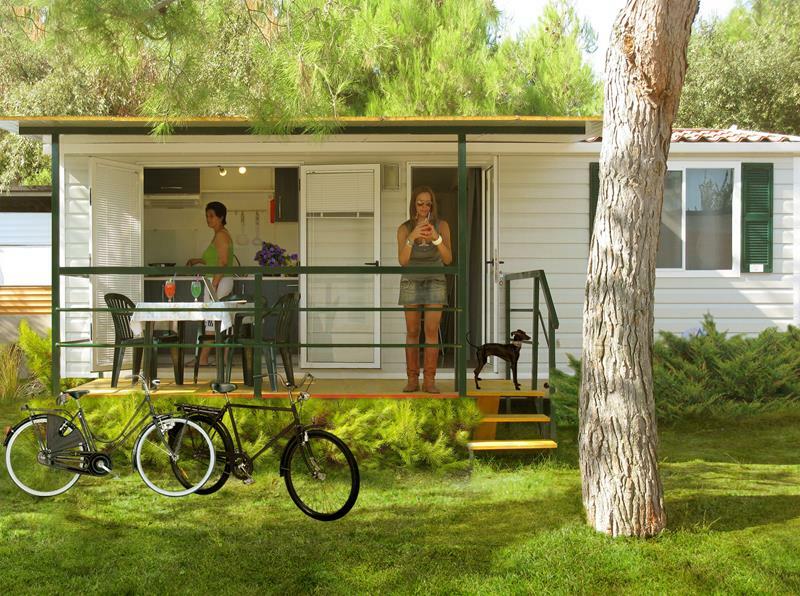 The village VERDE CUPRA offers 6 different alternatives which can satisfy all your needs for space, comfort and price for your beach vacation in the Marche. 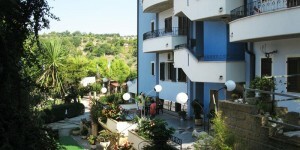 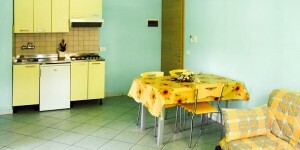 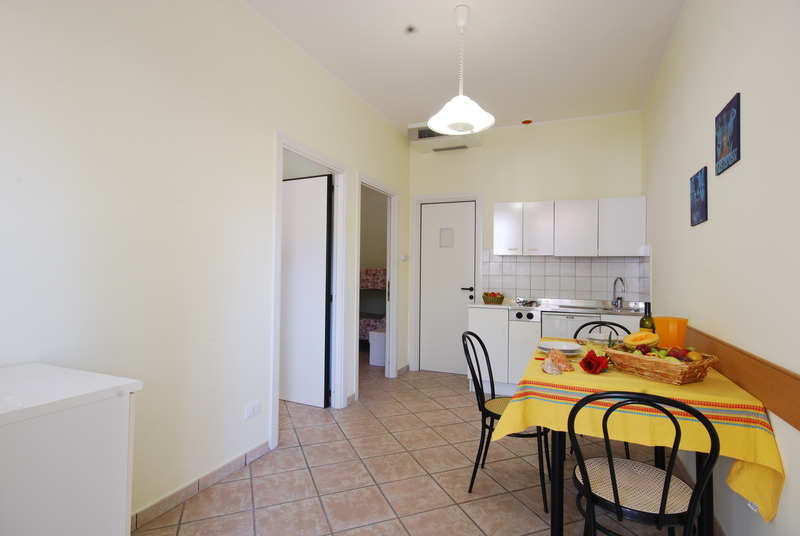 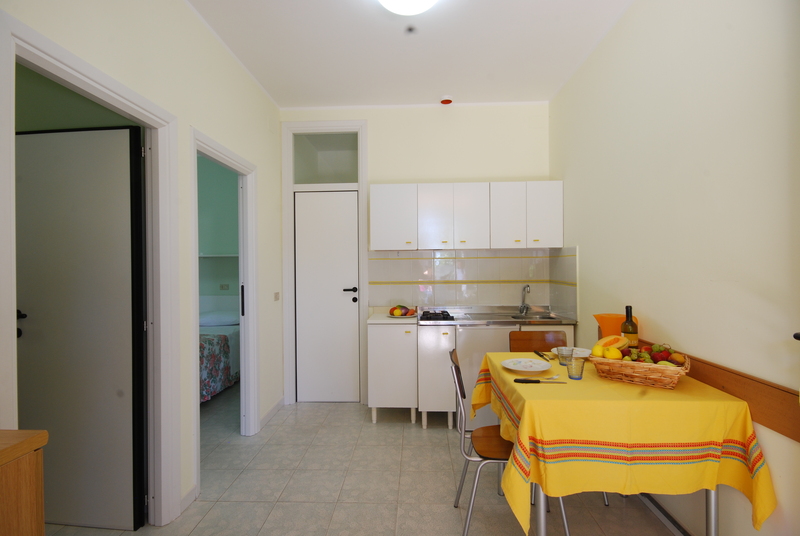 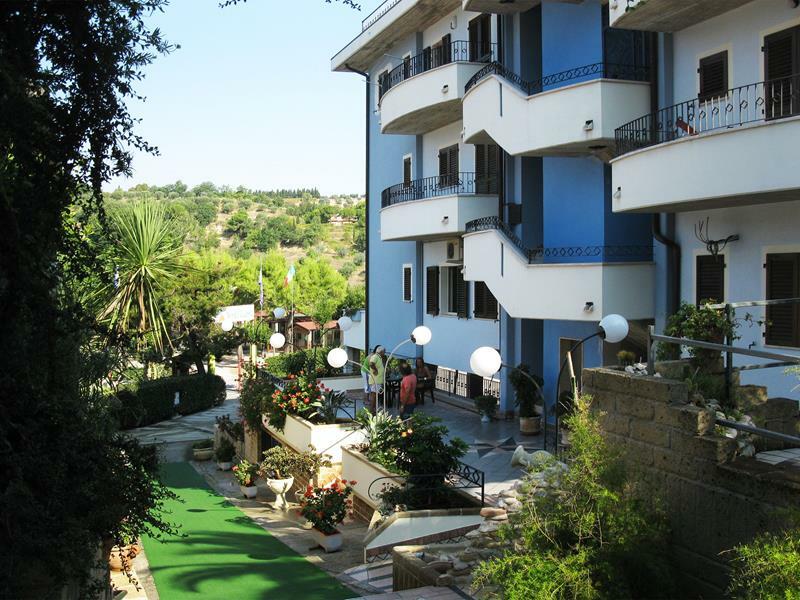 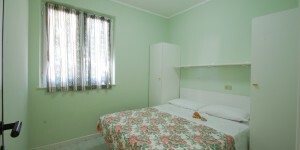 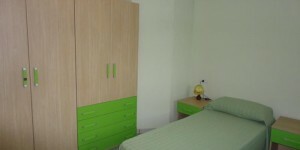 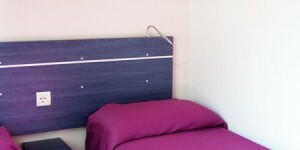 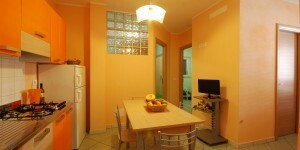 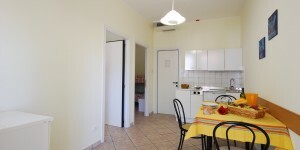 The recently built apartments are equipped with air conditioning, TV, large balconies and covered parking and reserved. 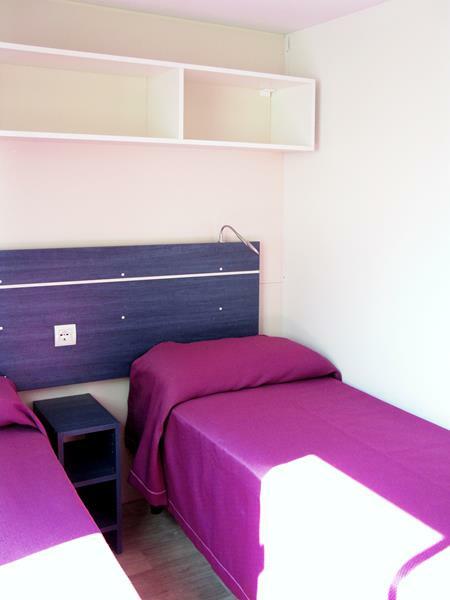 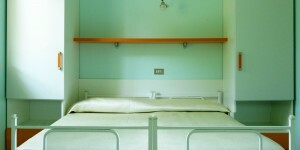 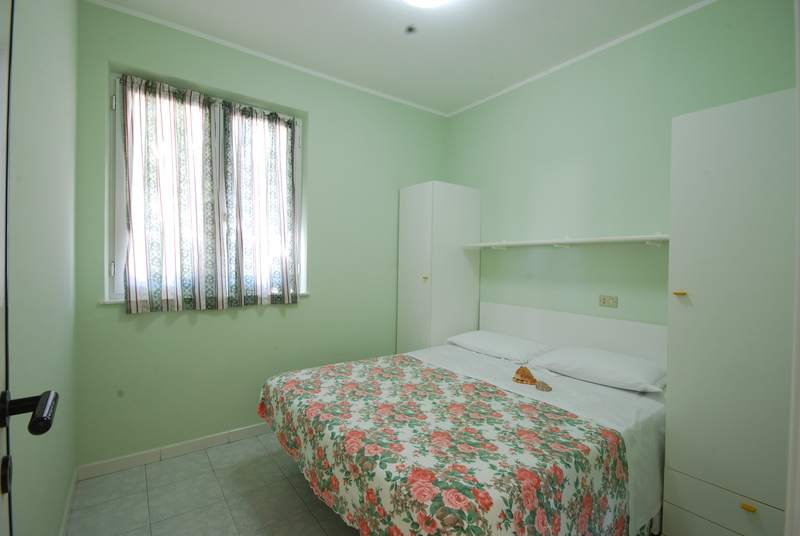 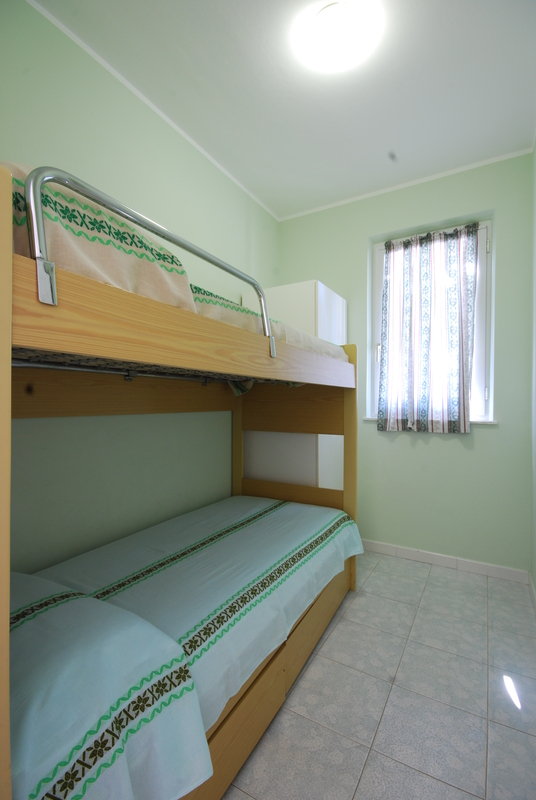 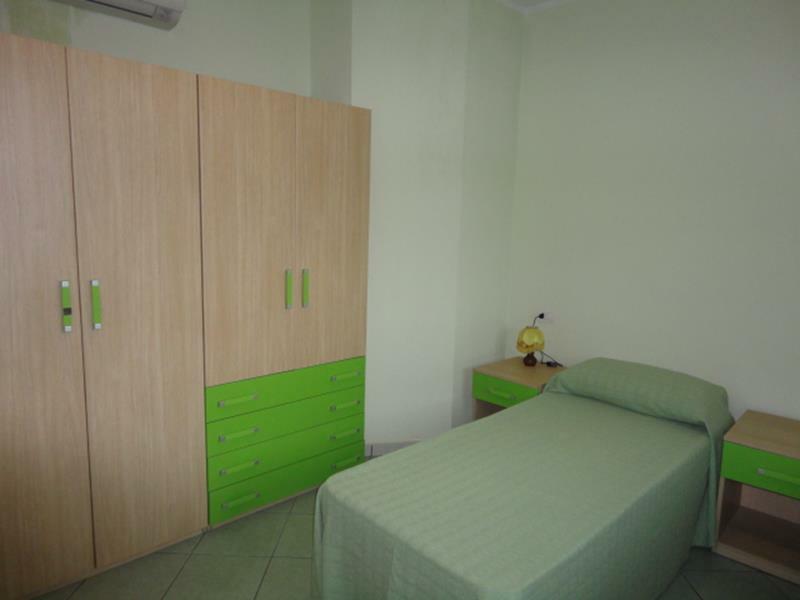 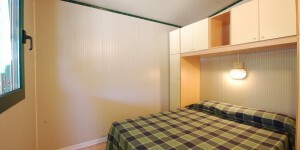 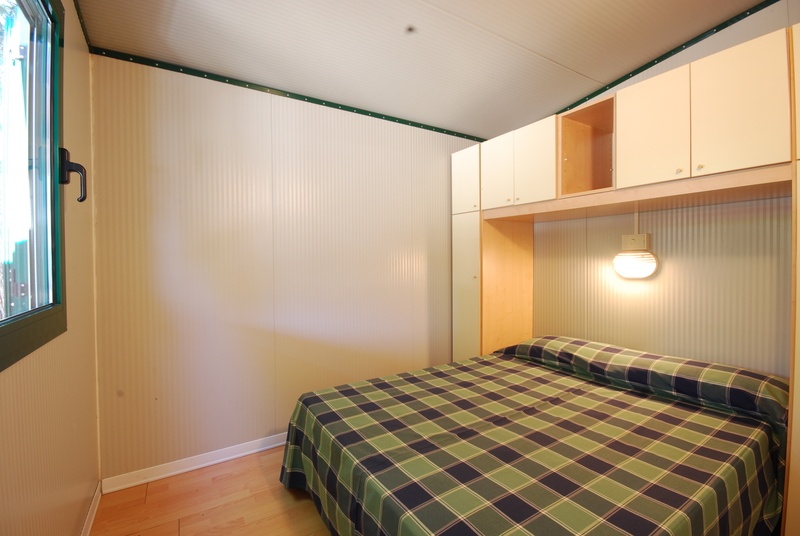 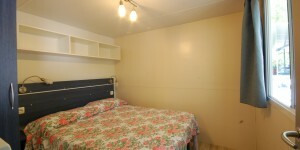 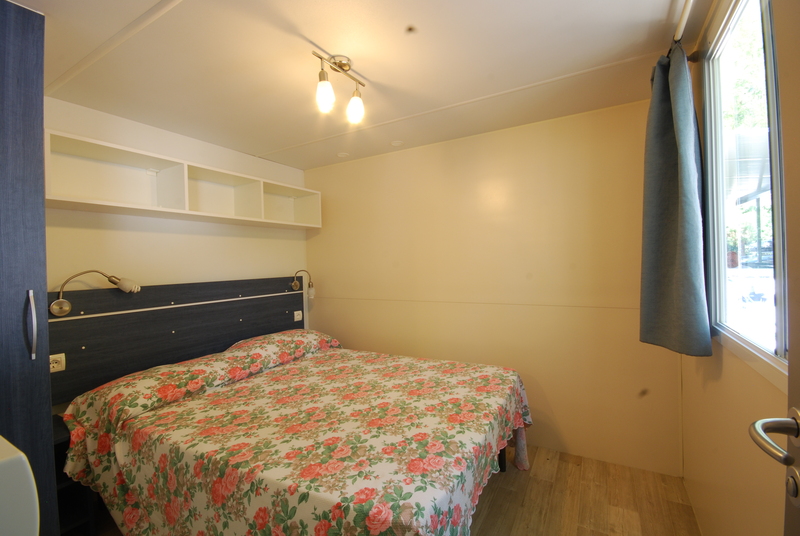 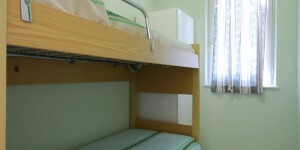 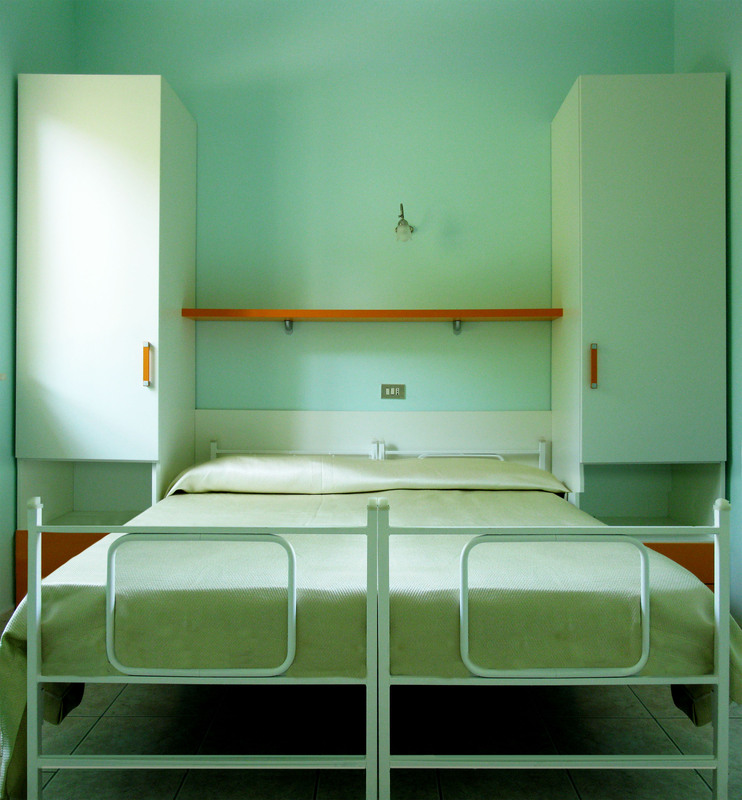 The apartments for 3 beds have a single room while 4 have 2 separate bedrooms. 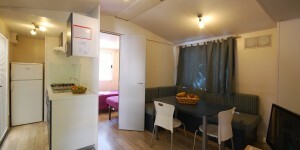 Both entrance with living room and kitchenette and bathroom with shower. 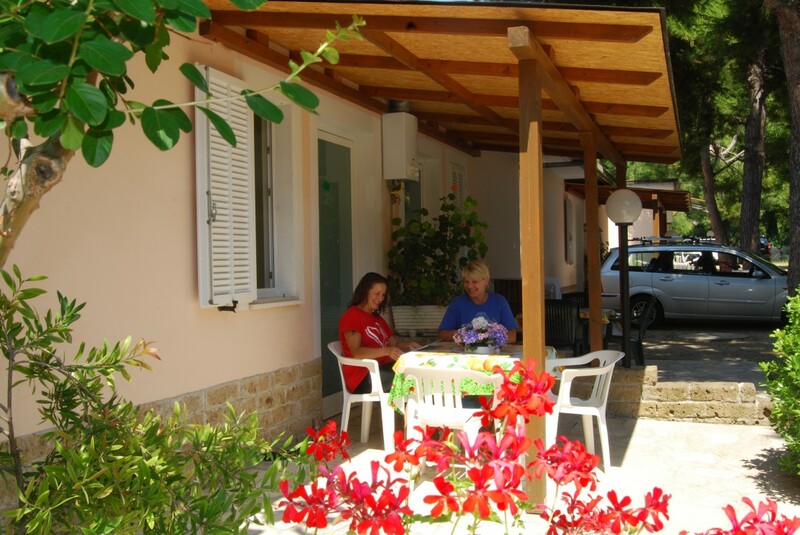 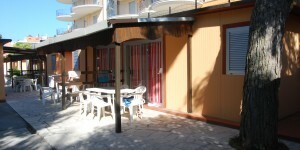 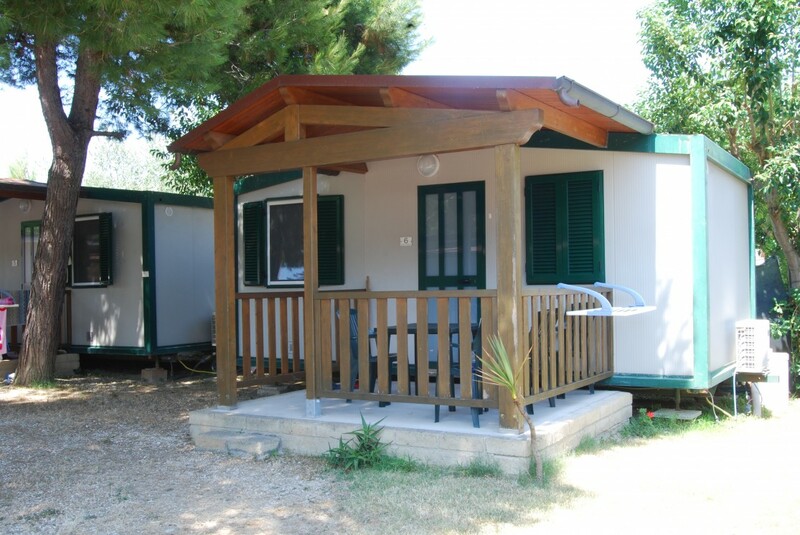 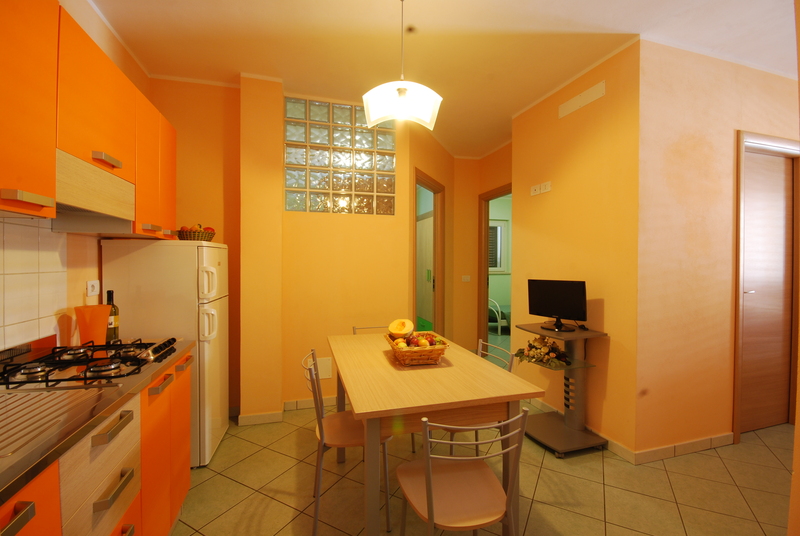 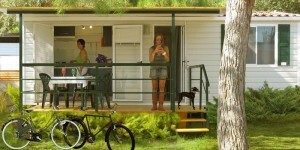 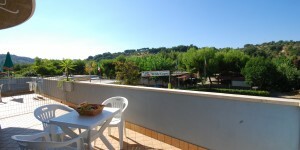 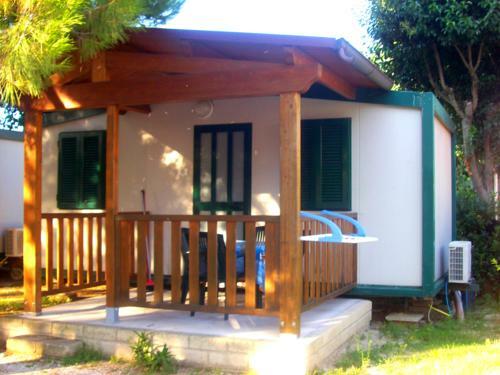 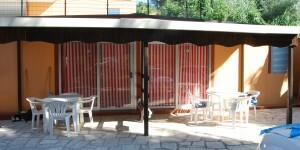 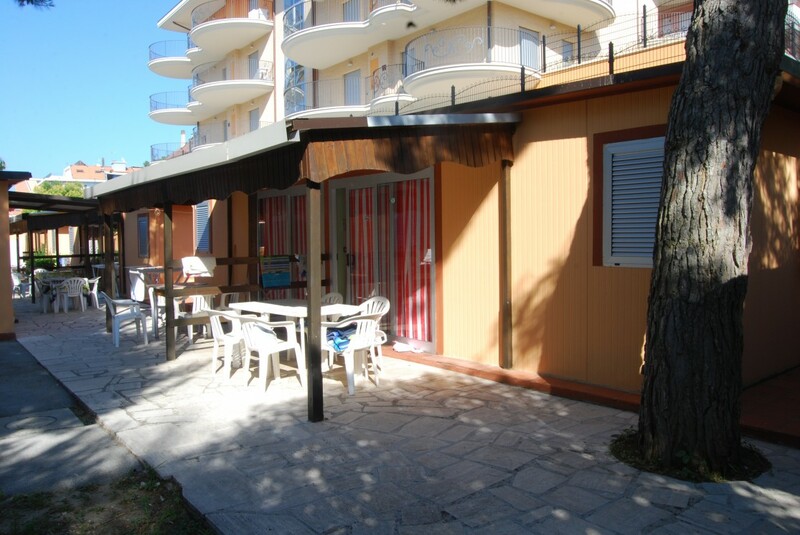 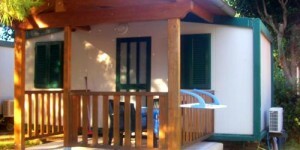 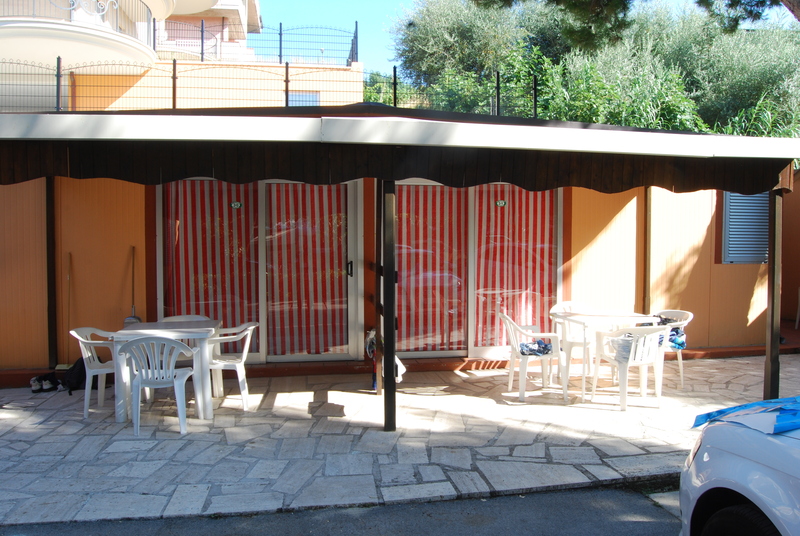 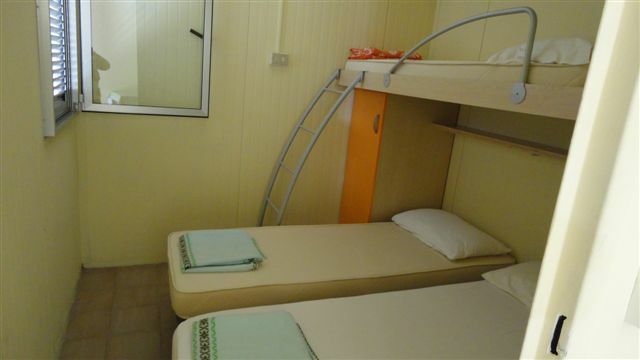 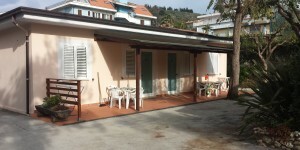 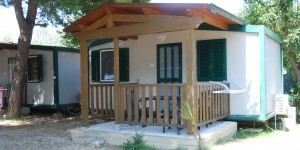 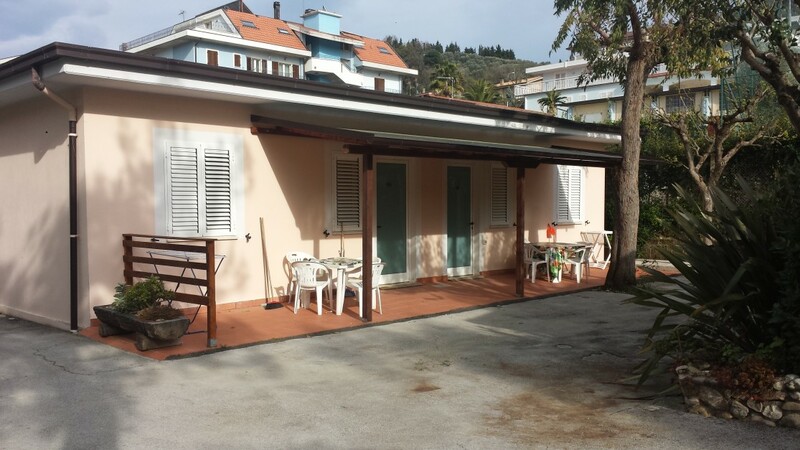 They consist of a veranda, double bedroom, up to 3 beds. 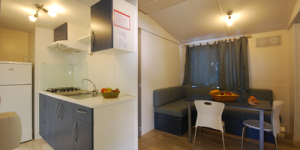 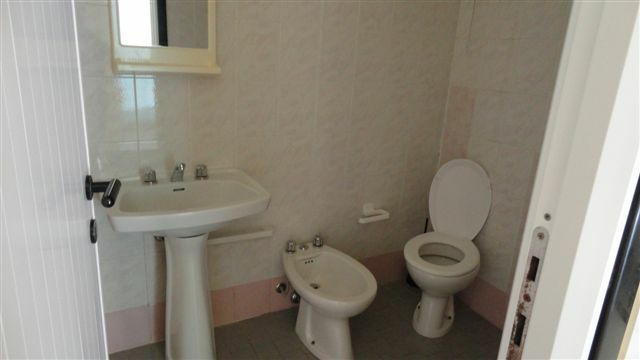 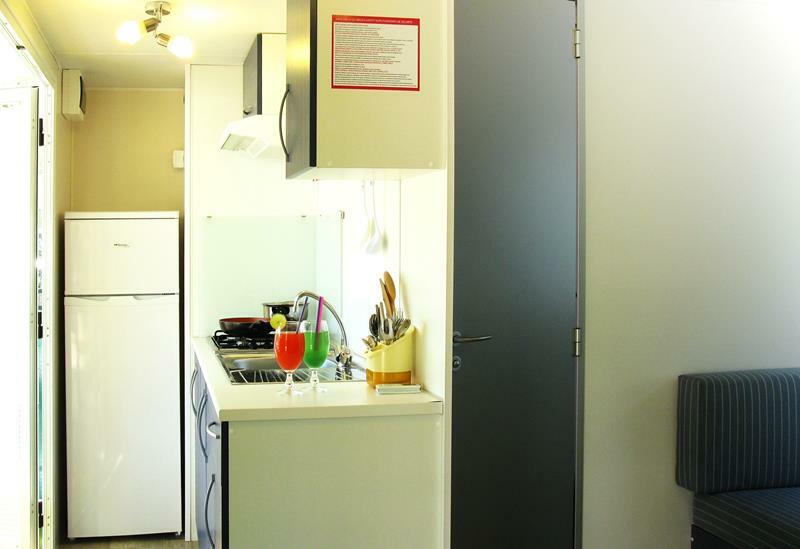 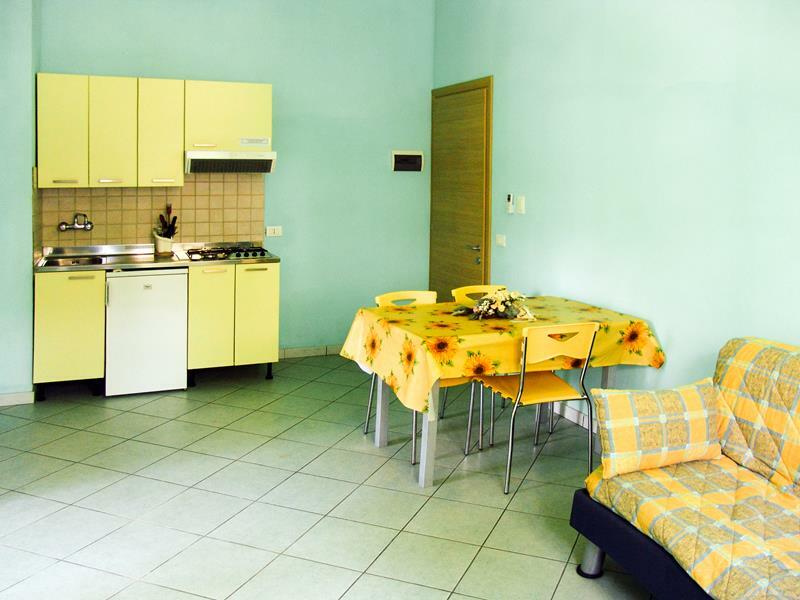 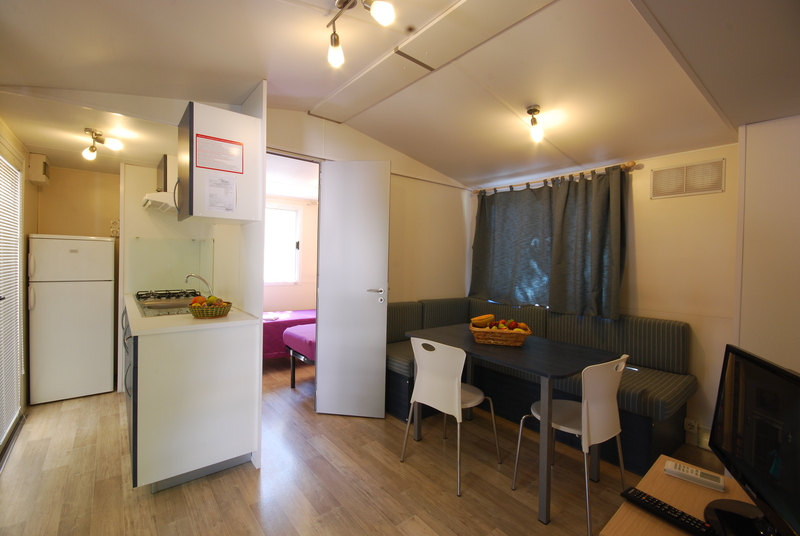 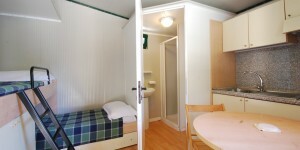 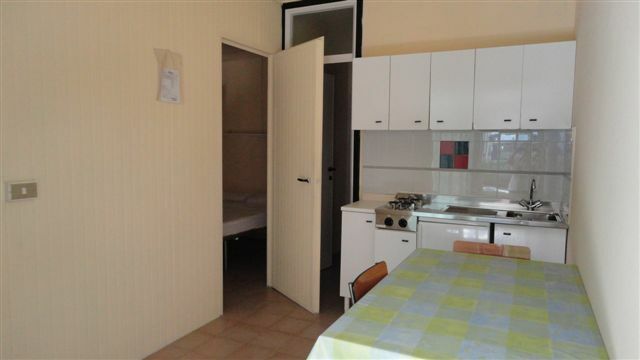 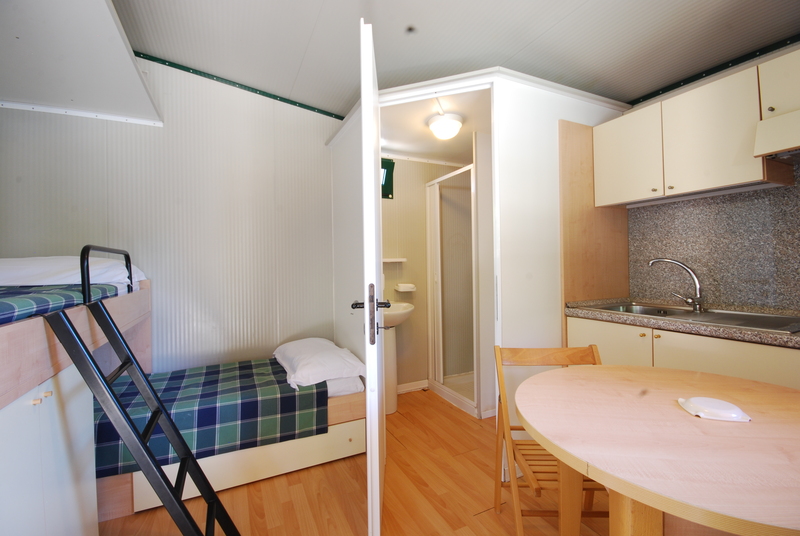 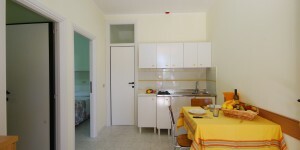 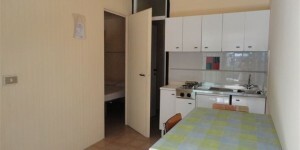 Bathroom with shower, kitchen and living room complete with stove, sink, refrigerator, pots, dishes and cutlery.